Automatic hand dryers Are environmentally friendly! When you choose an automatic hand dryer instead of a paper towel dispenser, you will save millions of trees with one small gesture. 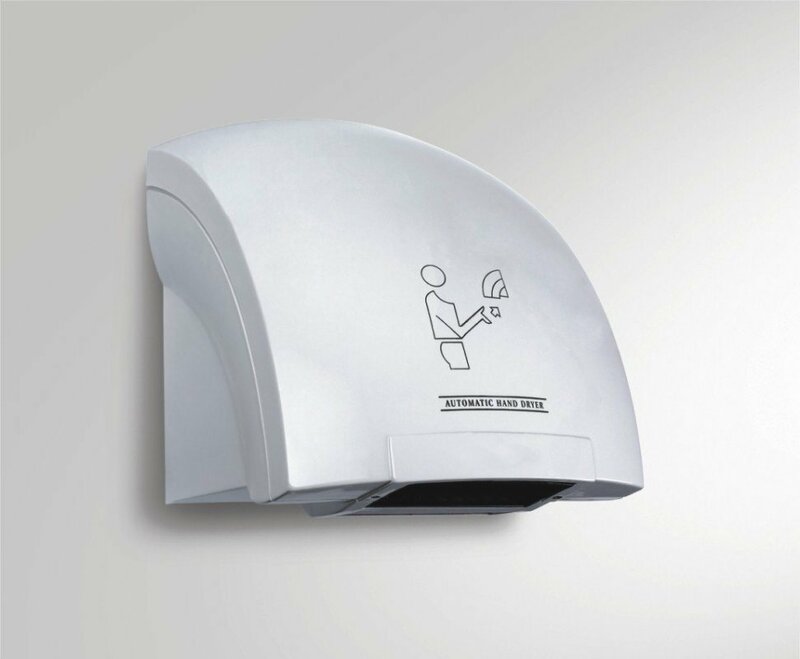 Beyond saving trees, you will actually use less energy to dry your hands with an automatic hand dryer than is necessary to produce the equivalent amount of paper towels. This is valuable advantage as warm moist condition in a public restroom are ideal breeding ground for bacteria.